Do you want to improve your work quality and start doing more work in less time? Have you ever wish to enhance keyboard knowledge? 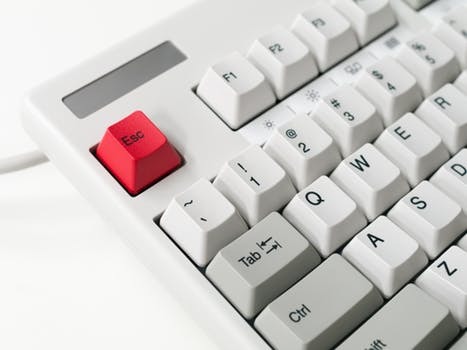 So this ultimate guide will definitely help you.Today we are going to talk about easy Keyboard Shortcut Keys. 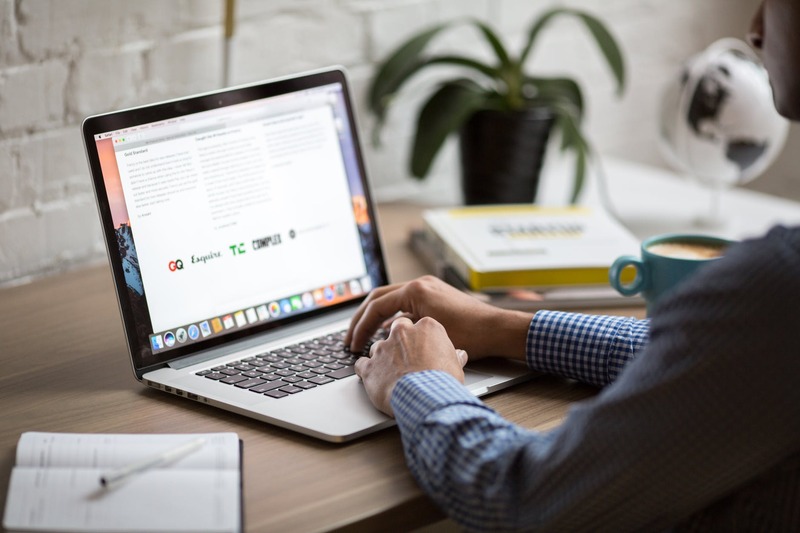 As we know Keyboard Shortcut Keys can raise your productivity and perform more tasks by using the keyboard instead of a mouse. In other words, we can say that it’s easier and makes your job done quicker. Each time you lift your hand off the keyboard and touch for your mouse. Trust me you are losing valuable seconds. Instead of dragging the mouse from one place to another, only use the single easy keyboard shortcut. So avoid using a mouse. You can use just only the keyboard to do lots of things. 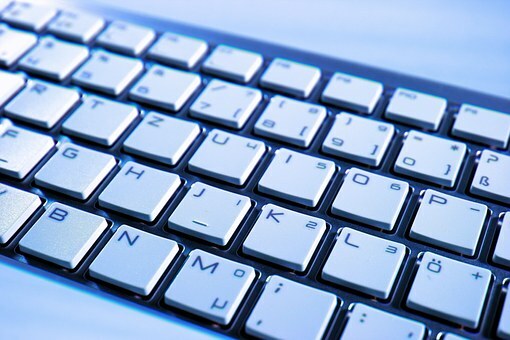 This article is about Keyboard Shortcut Keys that everyone should know about. 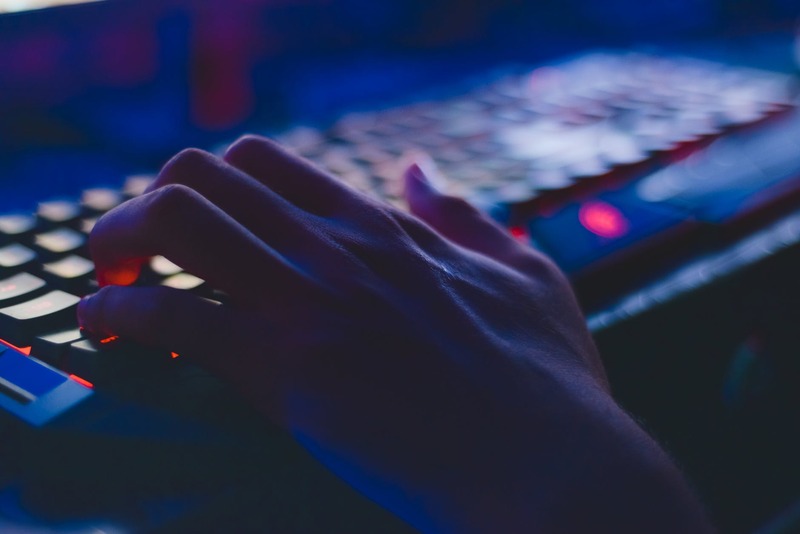 Here we will show you the list of keyboard shortcut keys that will help you to improve your work efficiency, saves a lot of time and also you can type faster and accurate. Win + Any Number – Switch to the app pinned to the taskbar in the position equal to the number. Win + Shift + Number – Start the app pinned to the taskbar in the position equal to the number. So that’s all about Keyboard Shortcut Keys. 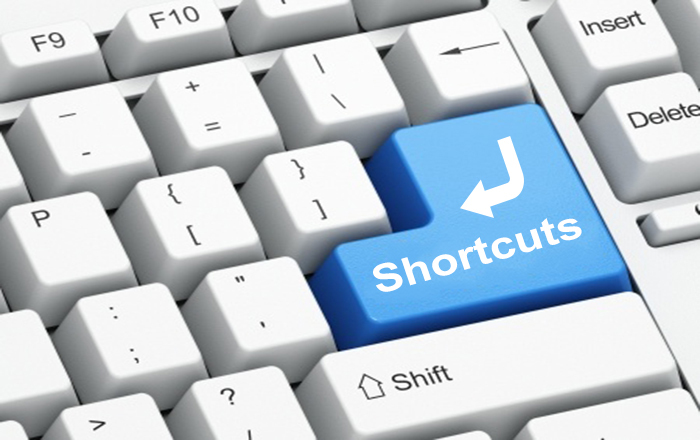 With the help of above-mentioned shortcuts keys, you can improve productivity and doing more work in less time. Above we mentioned all Ctrl Keys, all window keys and all Alt keys. So don’t forget to try them and practice on a daily basis. Hope you will find this guide helpful. If yes, also share it with your friends too! If we not mentioned any keyboard shortcuts keys, feel free to tell us in comments.